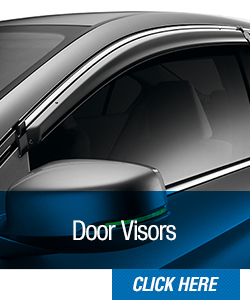 When you're looking for accessories for your Honda, Honda Genuine Accessories from Coconut Point Honda in Estero, FL, serving Cape Coral and Fort Myers, FL, are the only additions to consider. 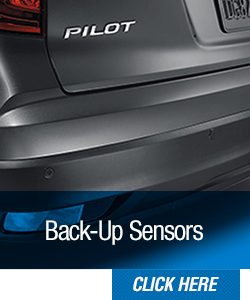 Your Honda vehicle endured countless tests and simulations before it made it to the dealership. 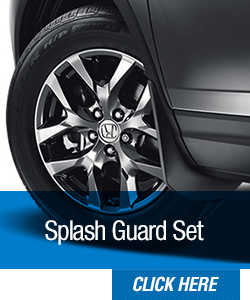 Honda Genuine Accessories have passed those same standards, so you know you're getting a quality product. 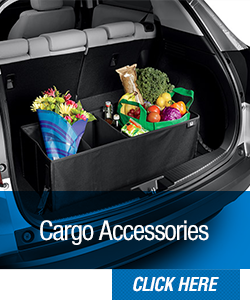 They were also designed to your vehicle's exact specifications, so you can be assured to get a perfect fit. 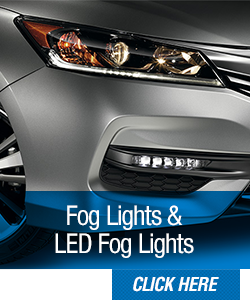 Upgrade your exterior with Honda rims and wheel locks, Honda Fog Lights, or Honda Splash Guards. 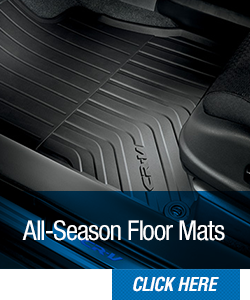 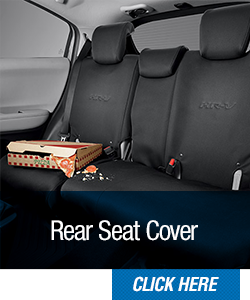 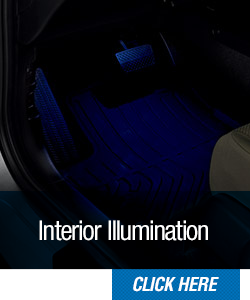 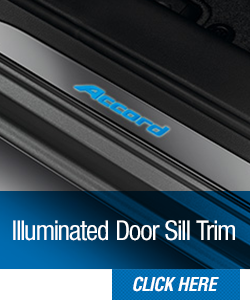 Protect your interior with Honda All-Season Floor Mats, Honda Illuminated Door Sill Trim, or a Honda Rear Seat Cover. 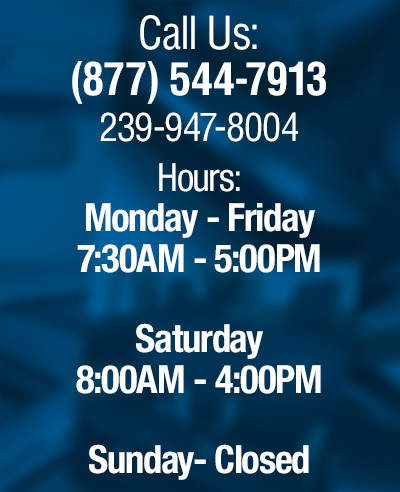 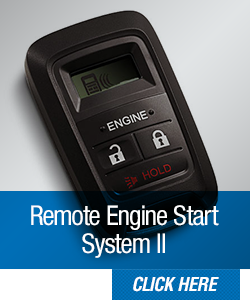 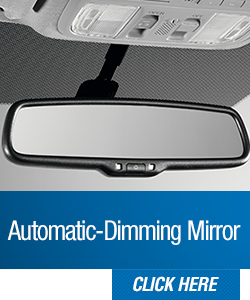 We also carry technological conveniences such as the Honda Remote Starter System II, Honda Back-Up Sensors, or the Honda Automatic Dimming Mirror. 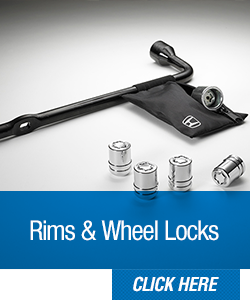 No matter what you choose, you can count on Honda quality and reliability, and you can trust that the Coconut Point Honda Service Department will install these Honda Genuine Accessories with expert precision for convenient additions you'll enjoy for years to come!